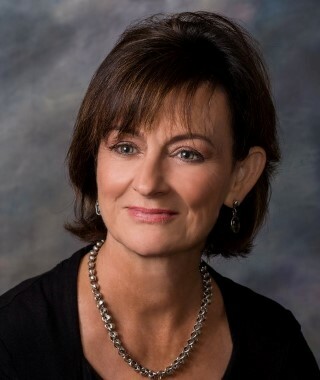 Pat is a 10 year real estate industry veteran and has built a solid reputation in the HSV community through her civic and real estate activities. Her clients appreciate her integrity, professionalism, and hard work in every detail of their real estate transaction. Pat has worked every aspect of the industry representing buyers, sellers, investors and banks in both the residential and commercial market. In addition, Pat has extensive new home construction experience and is Residential Construction Certified (RCC) and a Certified New Home Specialist (CHNS). Pat is member of the RE/MAX Hall of Fame and is consistently one of the top home sales professionals in Hot Springs Village. Pat grew up in Arkansas and is very familiar with the Village. Her family has owned property here since 1978. A full time Hot Springs Village resident since 2004, Pat is an enthusiastic member of the community and enjoys golf, pickleball and showing clients all that Hot Springs Village has to offer. Contact Pat today and let her put her experience and market knowledge to work for you!